10-11 April 2019, REGISTRATION PROLONGED TILL 31MARCH2019! 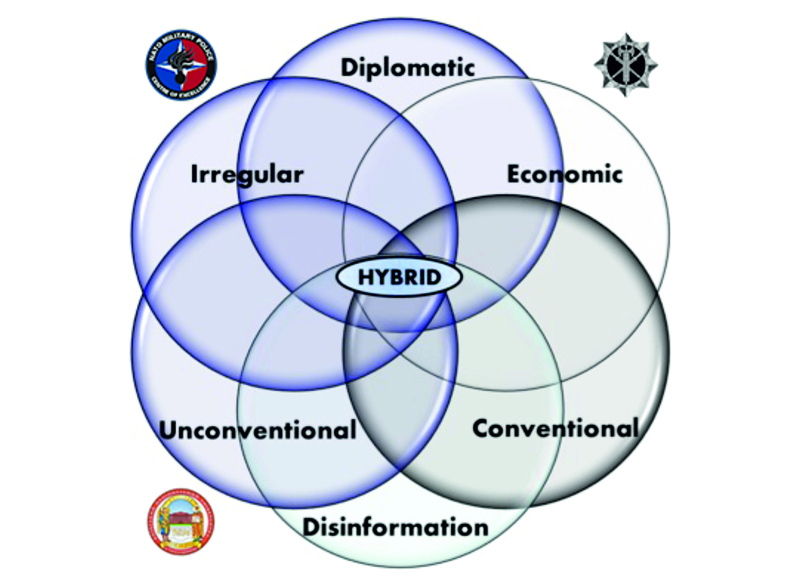 Hybrid threats have become a permanent part of the security environment. 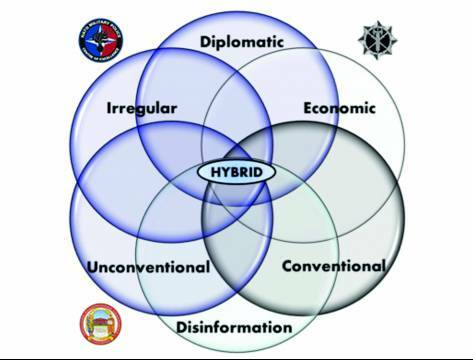 We are pleased to announce convening of an international conference on Military Police in Hybrid War. The event is taking place at the Taras Schevchenko National University of Kiev, Ukraine on 10-11 April 2019. The international conference pertaining to the Military Police in Hybrid War is organised by the Ukrainian Military Law and Order Service in close co-operation with the Military Institute of Taras Schevchenko National University of Kiev, as well as the NATO Military Police Centre of Excellence. Please find the invitation letters, the agenda, an administrative information as well as the Joining Report in the links below. Registration is open until 1st March. See you soon in KIEV!